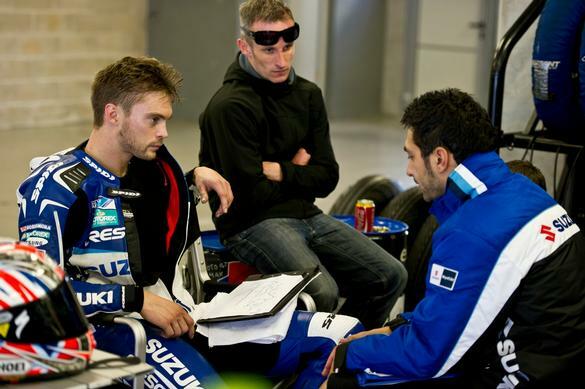 Crescent Suzuki new recruit Leon Camier had rocky start to his World Superbike testing schedule at Portimao, sacrificing the first day and a half to a front brake caliper problem before being able to post meaningful lap-times Wednesday. “Unfortunately we had a few issues throughout the test, which can easily happen with new parts and systems, but I must say I really like the initial feel of the bike. The first day was pretty much lost due to the front brake problem and we had some issues with the new electronics – so there is still a lot to try out still with the chassis to find the exactly right set-up for me," said Camier.